learning to live out two years worth of "one words"
^ mmhmm. that is what this year has consisted of, a trinity of steps to becoming the woman i am right now. a pivotal cycle of much embracing, anxiousness, soul-searching, communication, deep breathing, darker days, inexplicable joy, triumphant tears, deepened love, and so much change, etc. i honestly didn't know that when i chose my "one word" for the year that it would encompass and entail so very much. 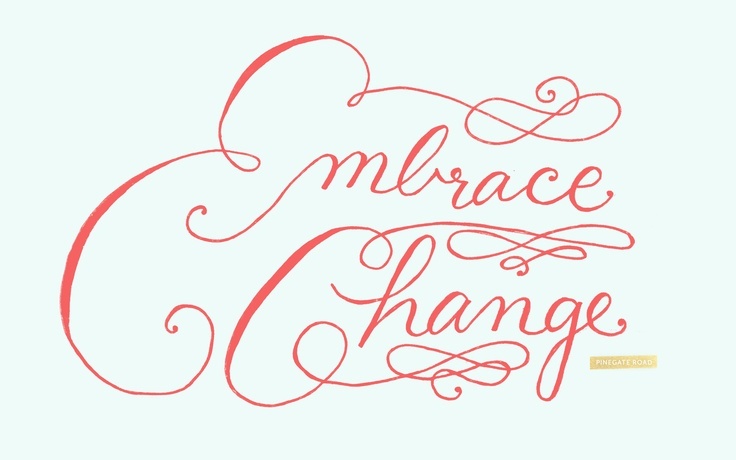 and i surely didn't know how ready i would need to be to "embrace" so much change this year, but my God obviously did. yes, He scrawled that tiny two-syllable word onto my heart rather quickly back in the cold days of january, and He kept on whispering to my unsure and stubborn ears over and over again: embrace. really? i wasn't completely certain that embrace was the right word for me to meditate on for a full year. and then i relented, gave in, under-my-breath-declared "okay, God" and ever since that day i've found myself changed. changed in that i'm learning to accept the things i cannot change. and to find peace, my Jesus, in the midst of both chaos filled and not-so-chaos filled days. now, don't misunderstand these words up above and let me paint a picture of personal perfection for you. it's quite the contrary, actually, as i may or may not have it all figured out just yet (okay, i so don't have much figured out - i confess) as i find myself moving farther into the realms of "adulthood." there is much change to come for me this year, and some days i question God on whether or not i am really ready for it all. . . living a life outside of my family's home . . . becoming Jared's bride in November. . . moving across the state (again) for the second time in my life, but I will embrace it all as it comes. and for the first time in my life i'm not so frightened of the changes to come anymore. i'm ready to embrace each season He gives as it comes. i am still a work in progress - an embracer in progress. Yes, yes, yes. So thankful I get to be your heart-sister and SEE how He's working in you--and He is! I always love your post! I'm definitely in the same boat! !